and support. 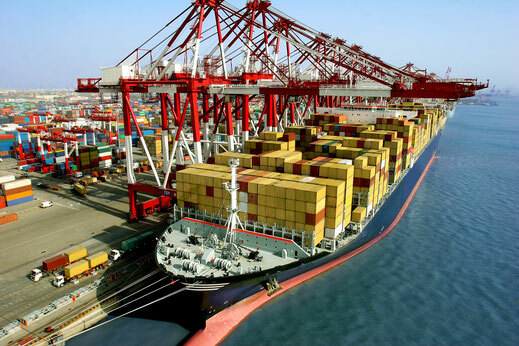 Here a large number of selected and reliable freight carriers ensure that your shipments are handled smoothly. 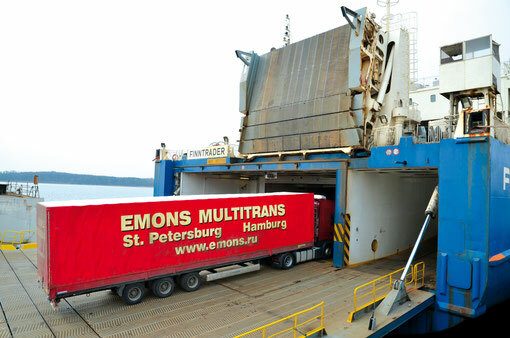 EMONS Multitransport GmbH is one of the leading providers of roll-on roll-off services from / to Russia via St. Petersburg. 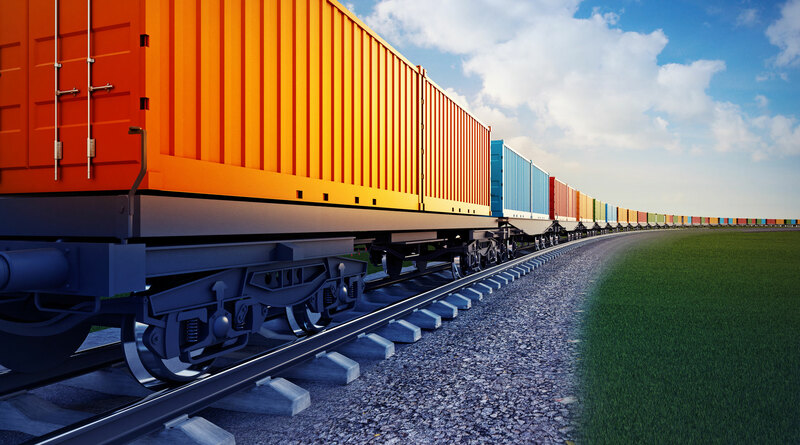 We guarantee swift yet still eco-friendly transportation by combining sea and rail transport in the pre- and on-carriage phases. Moreover, we use only trucks that comply with the Euro 5 standard. 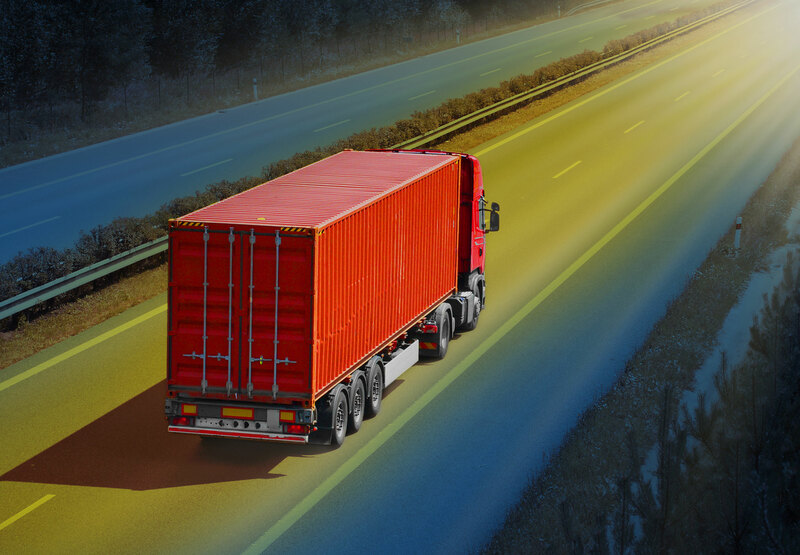 Profit from EMONS Multitransport GmbH's long‐standing know‐how for your worldwide import and export deliveries. 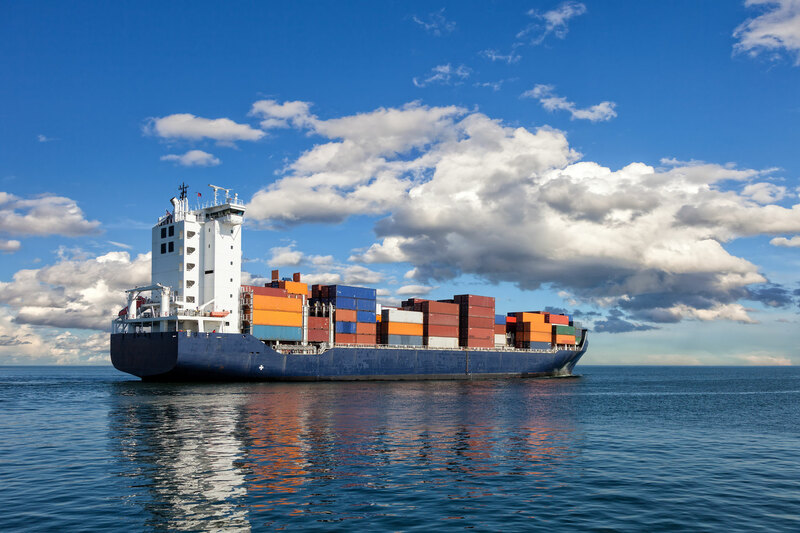 We ship more than 10,000 containers every year, which makes us one of the most successful service providers on the market. 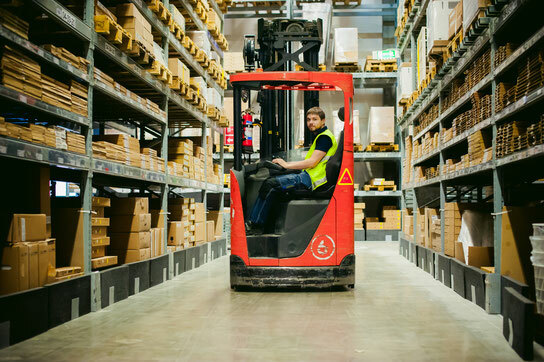 Professional transportation and optimum storage of your goods simply go hand in hand. 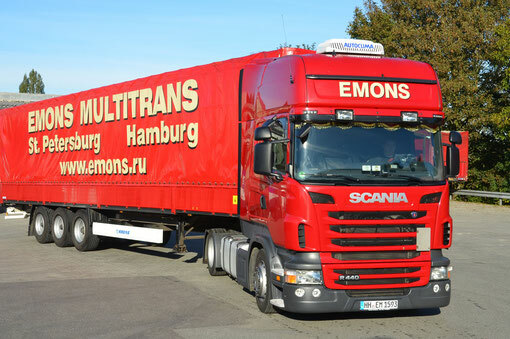 EMONS Multitransport GmbH therefore offers a complete range of services in this area. Comprehensive safety and daily compliance tests are part of our routine.